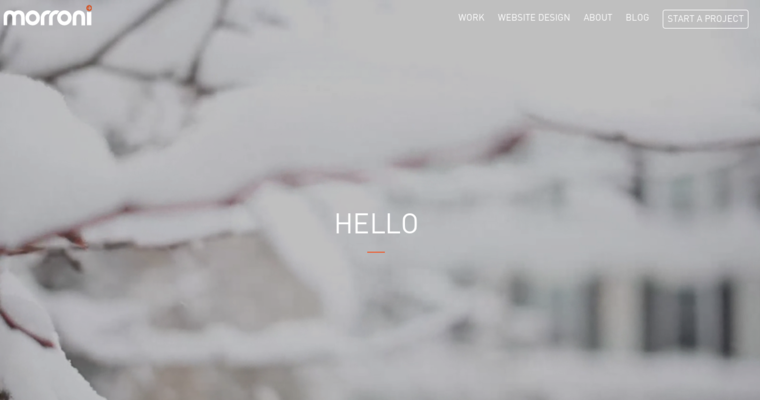 Morroni is a web design firm that can take your business to new heights. In addition to world-class creative and technical designs, the firm provides ongoing care and maintenance services. 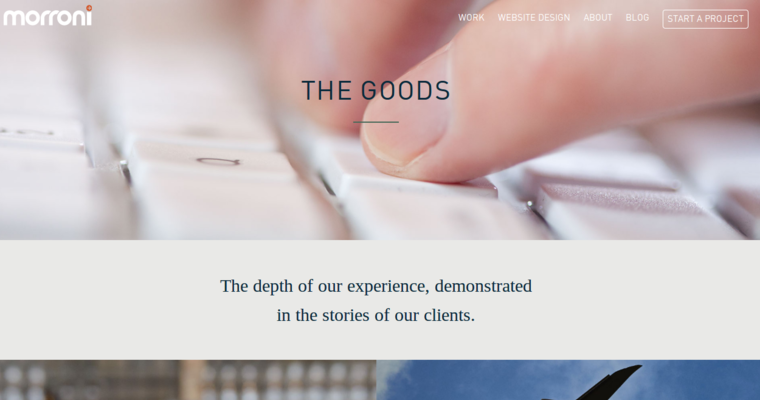 Based in Philadelphia, Morroni serves local, regional, and global clients that operate in practically every industry. Furthermore, Morroni does work for large and small clients. In other words, regardless of the size of your business and what you do, Morroni can help. To begin with, your account manager will spend time getting to know you and what you want to accomplish. After learning about your business, Morroni's creative and technical teams will work to create a design that will stand out from the crowd and appeal to your customers. 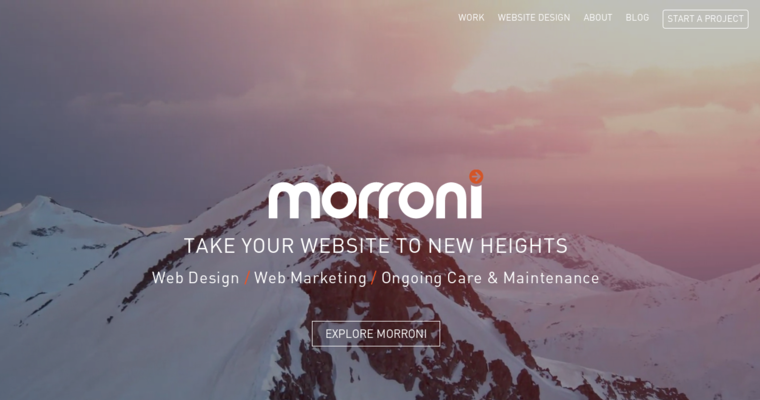 Morroni uses cutting-edge technologies and programming frameworks to ensure that your website will provide an exceptional customer experience on any device. Morroni also provides web and mobile application development.